Tata Tiago rap song was released today, 2 days before the release of Bollywood movie Gully Boy. 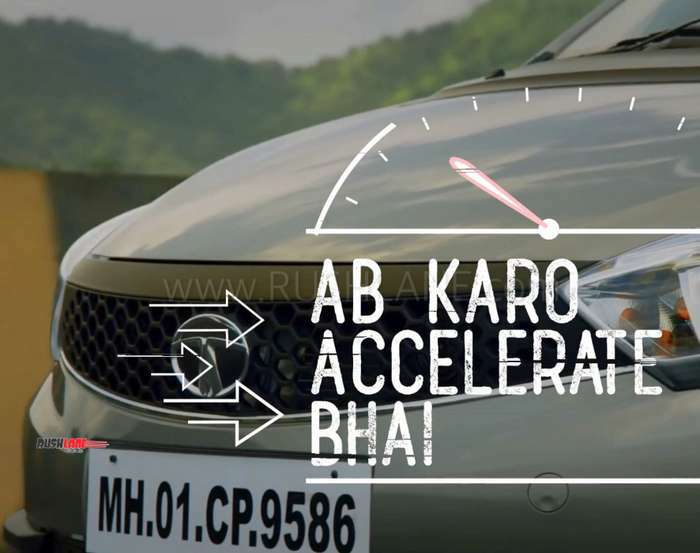 Earlier this week, Tata Motors released a teaser video. All it highlighted, was the date 12-2-2019, and the name Tiago. In the background, was a rap playing. This intrigued fans and enthusiasts. 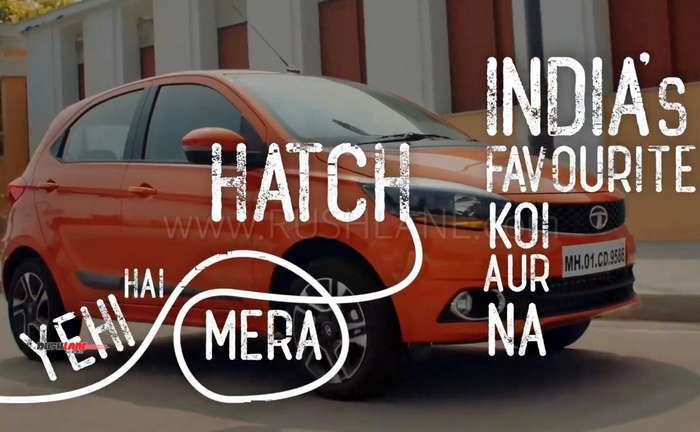 Was a new Tiago on its way? 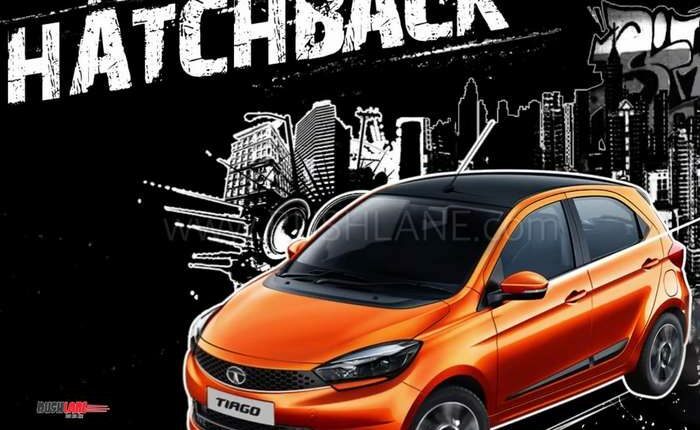 Was Tata ready to launch the 2019 Tiago facelift? 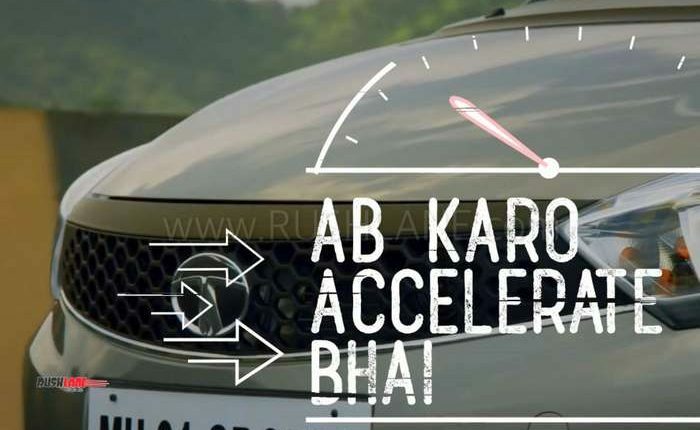 As it turns out, today, on 12-2-2019, Tata Motors finally released the full video. And its not the Tata Tiago facelift. In fact, it is a new ad video of Tata Tiago, along with hip hop music track, that is based on the lines of upcoming Bollywood movie Gully Boy’s title song – Apna Time Aayega. Marketing and ad placements could in fact work well at times as they’re matched to audiences that fit the bill. In the latest, Tata Tiago now has its own Hip Hop sub culture inspired track. It comes at a time, when Bollywood boasts of a hip-hop film. As Tata Motors had been hinting at an announcement today, for now, it’s the new music track that’s going to appeal to a target audience. 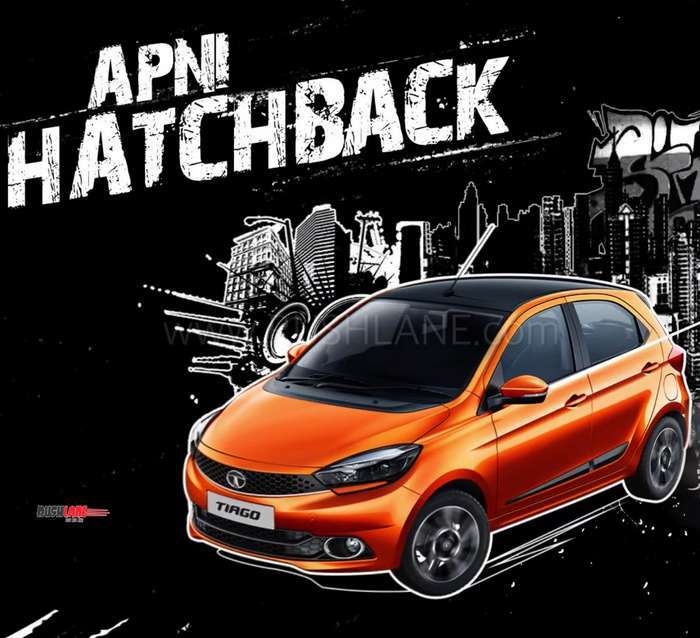 Watch the Tata Tiago Apni Hatchback music track video below. Tiago is the best selling Tata car on offer. And with the Nano now reportedly discontinued, it is also the smallest and most affordable Tata car on offer. This is also the reason why Tata has managed to keep updating the Tiago regularly. In Sep-Oct last year, Tiago got two new variants – JTP and NRG. One was built to deliver performance, while the other made to look a little tougher. Then in Dec, XZ+ top end variant was launched with colour touchscreen, larger alloys, etc. 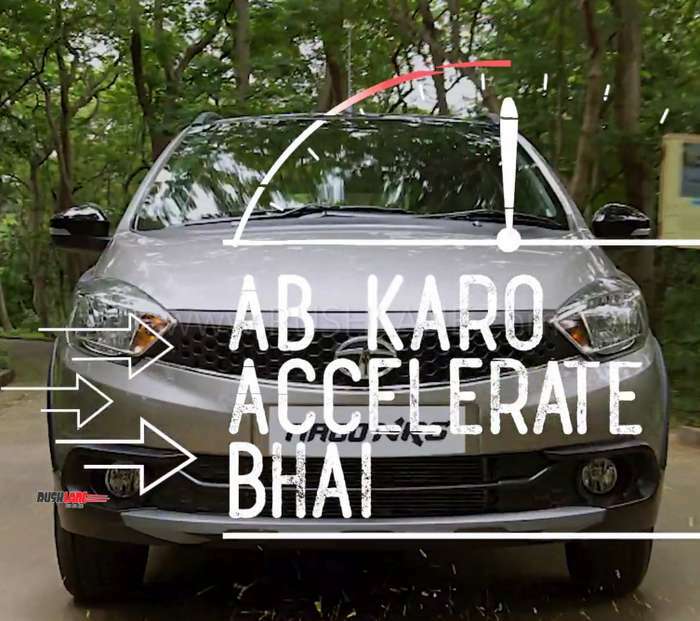 Last month, Tata updated Tiago and Tigor with new features like parking sensors, speed warning, seat belt reminder, etc. Priced in the range of Rs 5 to Rs 7.5 lakhs, Tata Tiago is offered in a choice of petrol and diesel engine options. Petrol variant is offered with manual as well as AMT, while diesel variant is offered only with manual transmission. 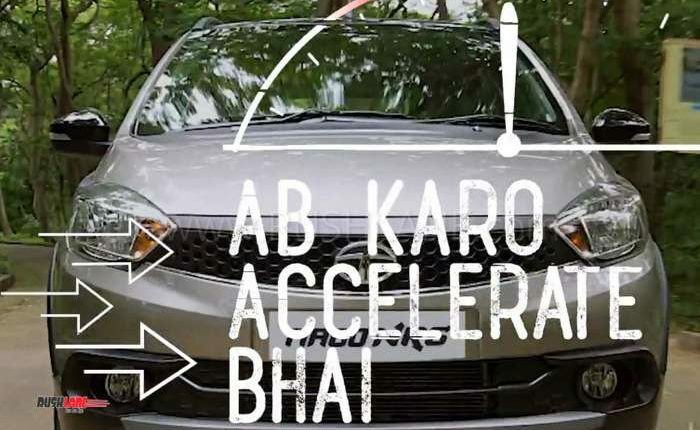 Next, Tata is planning to launch electric Tiago in India, sometime in 2020.